Participants will be introduced to some of the local wild life we have here at the Estate. They also will get to see some of the different invasive species we find in South Florida. Students will learn about these animals while having the opportunity to hold them, touch them, and take pictures with them. 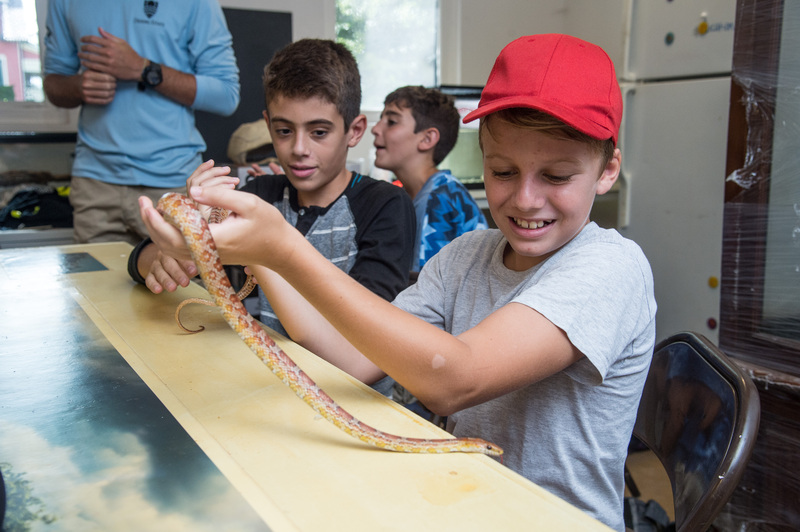 Some of our animals include a red tail boa, king snake, rat snake, and more.